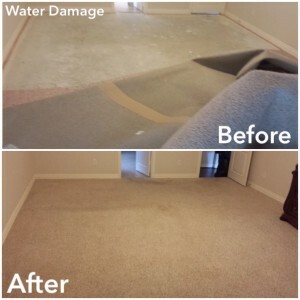 Our call was for a home that had some water damage and after it was completely dry our technician replaced the padding and reattached the carpet. Here is a little more information about the steps to take if this happens to your home. What do I do if I have carpet water damage?